New York, USA, November 7, 2016	(Newswire.com) - The Executive Director of the Association of Professional Social Compliance Auditors (APSCA) is pleased to announce during our Inaugural General Meeting, the following members were elected by their peers to the APSCA Executive Board. "This marks a real turning point for this industry and to begin the journey of setting, maintaining, and raising standards for professionals engaged in providing the very challenging and very important service of social audits." 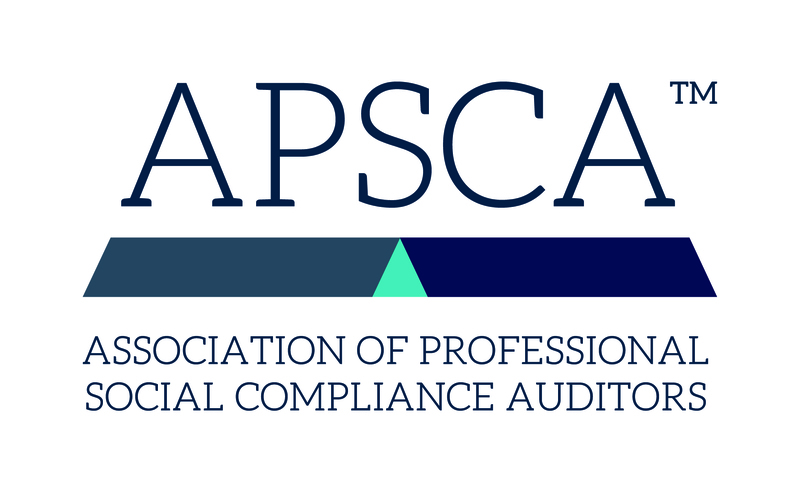 “APSCA is officially up and running to fulfil its mission of enhancing the professionalism and credibility of the individuals and organizations performing independent social compliance audits. This marks a real turning point for this industry and to begin the journey of setting, maintaining, and raising standards for professionals engaged in providing the very challenging and very important service of social audits,” said Avedis Seferian, Chair, Executive Board. 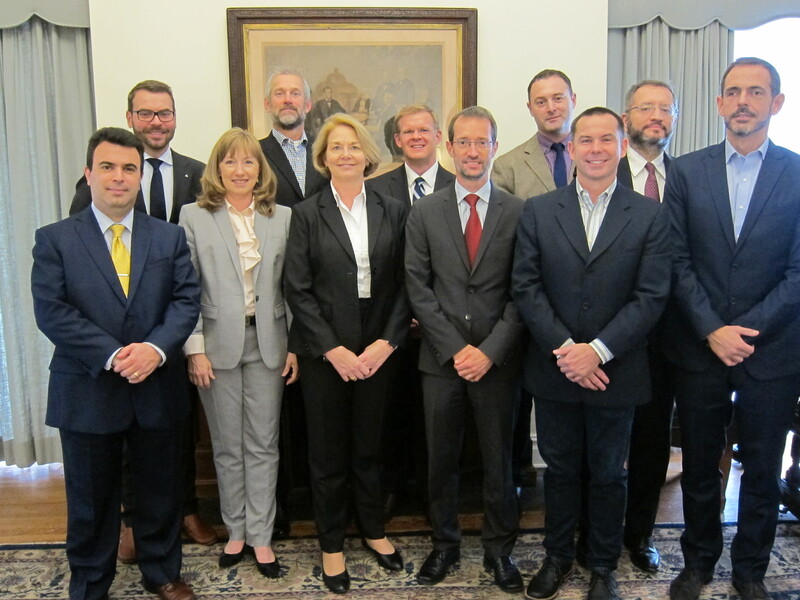 The three working groups also came together, consulting with their extended members as progress continues on audit definition, auditor competencies and audit firm requirement. Working Group 1 and 2 also held open sessions to commence the public feedback component of their work. We will be updating the website with this information in the coming weeks. "We were pleased to host over 100 participants this week in New York – these face-to-face meetings saw the 3 working groups make great progress and we are energized by the level of engagement," said Rona Starr, Executive Director. To receive up-to-date information regarding APSCA, our work in progress and a biographical profile of each of the Executive Board Members, visit our website www.theapsca.org, sign-up to receive our newsletter and follow us on LinkedIn. APSCA is a practitioner led initiative pursuing goals which will enhance the professionalism, consistency and credibility of individual auditors and organizations performing independent social compliance audits.